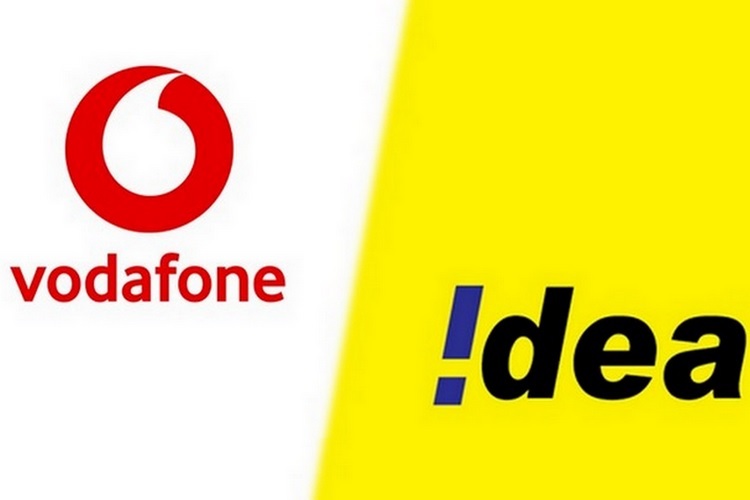 After receiving the final approval from the Department of Telecommunications (DoT) in July, the Vodafone-Idea merger was finally completed a month later. But it appears that Vodafone and Idea subscribers will also be getting some benefit of the merger in the form of faster upload speed. As per an OpenSignal Report, the Vodafone-Idea merger will not only create India’s largest telecom operator, but will also become an ‘upload speed powerhouse’. As per OpenSignal’s latest Mobile Network Experience Report, Idea offered the fastest upload speed of 2.88Mbps in India, followed by Vodafone with 2.31Mbps. With that in mind, the merger has the potential to further increase data upload speed and benefit customers in India who are now creating and uploading more content. 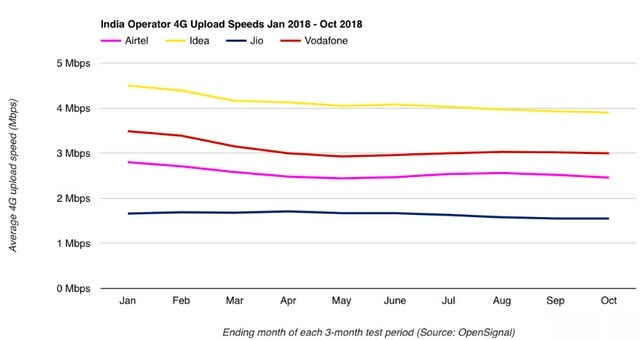 While Idea won OpenSignal’s Upload Experience award for the period between June 1 and August 29, Vodafone took the second spot, which is yet another noteworthy factor. However, the merger doesn’t mean that Idea and Vodafone’s respective upload speeds will be added to offer a net data upload speed of over 5Mbps, but combining the network spectrum might play a key role in further boosting it. The merged Vodafone Idea won’t have the sum of each operator’s upload speed, but their leading speeds will reinforce one another. Back in July, crowd-sourced data from TRAI’s MySpeed app revealed that Idea offered the fastest upload speed among all telecom operators in India at 6.3Mbps, while Vodafone again took the second spot with 5.2Mbps. As per OpenSignal, Idea has led the 4G upload segment for the entire year, despite recording a drop of 13% in the past 10 months which brought down the upload speed to 3.9 Mbps, while Vodafone’s upload speed fell 14% to 3.0 Mbps. Despite the drop, both Idea and Vodafone still command a significant lead over Jio and Airtel, which indicates that the service offered by Vodafone-Idea will continue to lead the segment when it comes to the upload speed.